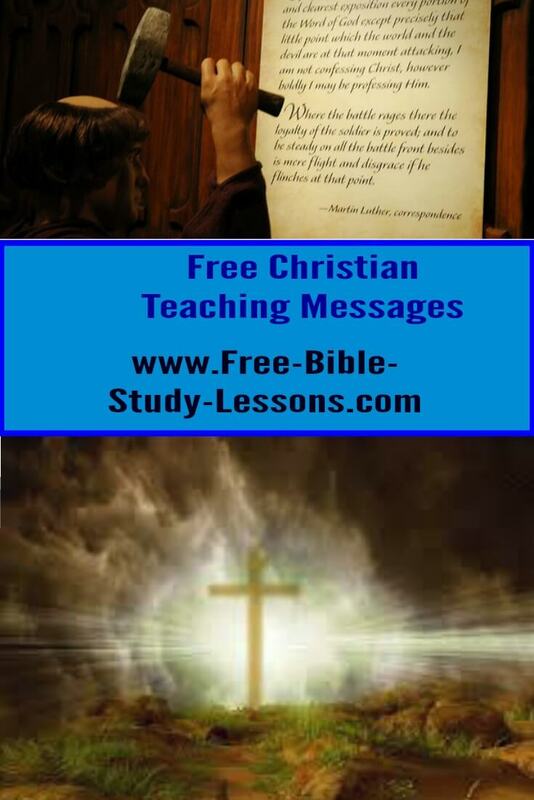 Welcome to the Free Bible Study Lessons page of free Christian videos. It is our desire to help you grow and mature in your Christian life. We want you to be strong and healthy for the battles you must face. The Christian life is the wonderful life of being the Bride of Christ and in love with Jesus. But it is also a life of war. There is a real enemy who knows He cannot touch our eternal destiny but would; nevertheless, love to destroy our lives on earth and our effectiveness for the Kingdom of God. Part of being prepared is studying God’s Word for ourselves [see Feed Yourself] and learning from great men and women who have blazed a trail before us. Below is a growing collection of free Christian videos of teaching and encouragement. I highly recommend you listen to the sermon videos of House Of The Lord by Rev. Charles Simpson and Jesus Better Than… by Rev. Judson Cornwall. They are excellent places to start. You can listen to or watch Christian videos online. If you subscribe to our newsletter [or take any of our email courses] you will be notified when new sermons are available. Do not be afraid, but be trained and prepared. Videos of encouragement and inspiration to help motivate you in your Christian walk. We all need to hear a positive word or good instruction. These are short - usually under a minute - and you can quickly share them with your friends to help build them up as well. Promotional videos so that you can quickly share with your friends some of the exciting things you are learning. Help them to discover courses or pages that are special to you. Check them out! Free Christian Video Sermons to help you better understand and apply the Word of God to your life. We have some exciting speakers and topics. Some of these are actual videos but many were taken from audio cassette tapes so the “video” is just a background scene. Nevertheless, these are powerful Words from God with which to build your life. Click on any person’s name to be taken to a list of the life-enriching messages we have from them. Note: None of these speakers [except myself, Glenn Davis] should be considered as endorsing this site.